The Lollipop update for the OnePlus One was said to have been delayed by the manufacturers to make sure that they bake in a new “Ok, OnePlus” voice command feature that would work in lieu of the standard “Ok, Google” command. The company has now started the update yet again with this feature on board. This should officially put an end to your wait to get Android 5.0 Lollipop on the OnePlus One. To be specific, this update is pertaining to the CyanogenMod12S update that the OnePlus One is expected to receive from Cyanogen. 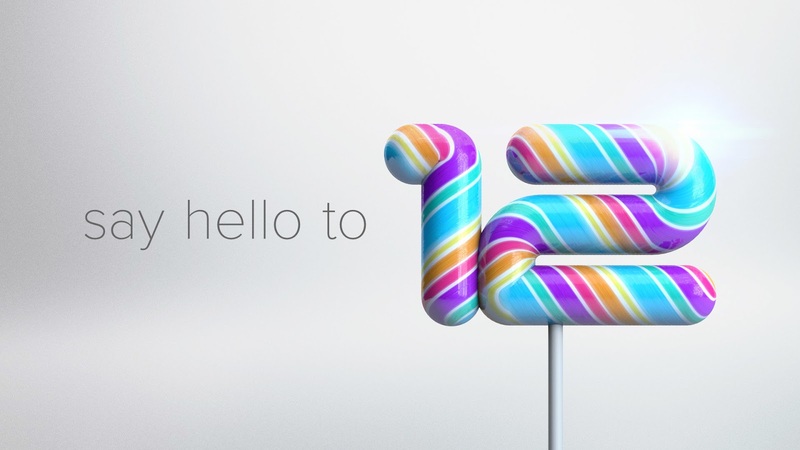 The update is 584MB in size with build number YNG1TAS17L and will come bundled with all the goodness of Lollipop. This is a significant update for the smartphone considering that it’s coming from Android 4.4 KitKat. 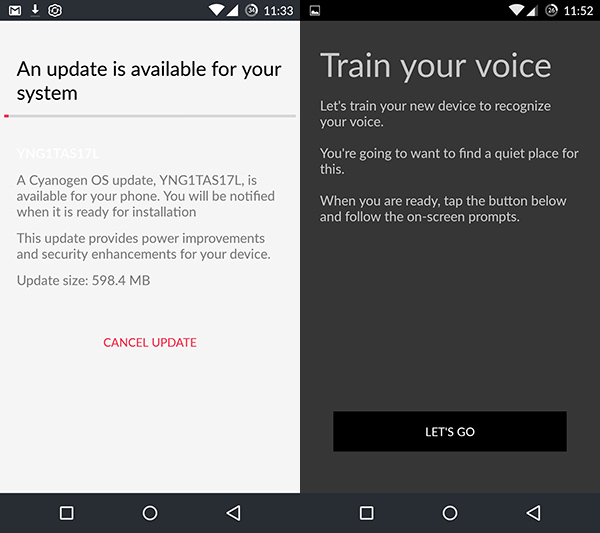 If you own a OnePlus One and are eligible to receive updates from Cyanogen, the OTA notification should be on its way.